A lovely fragment of wood from the ancient Monkey Puzzle Tree preserved within a limestone nodule. 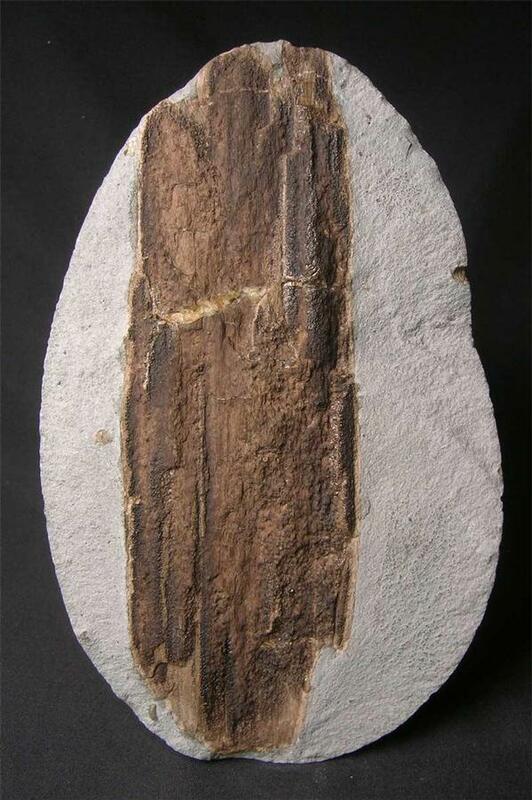 The texture of the wood is fine and would make a very nice drawer fossil for the collector. Approximately 200 million years old. 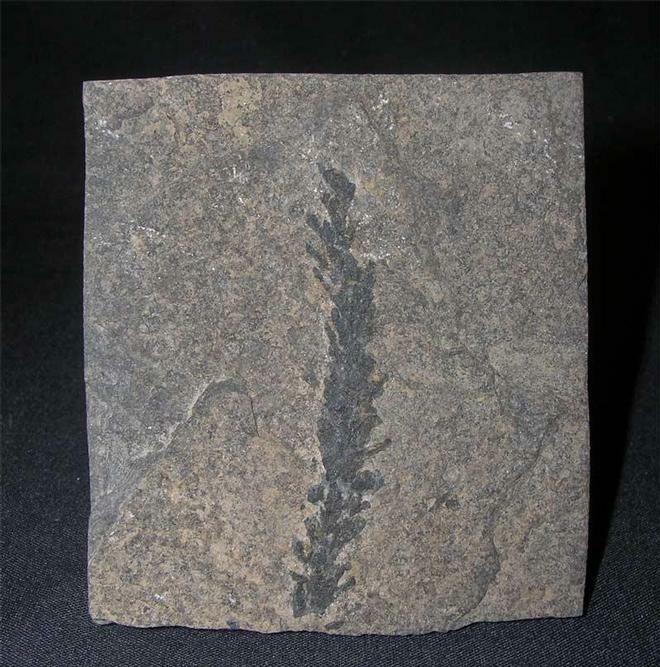 Plant fossils from the permian marl slate are rare due to most of the fauna being from the deep sea environment. This specimen is preserved on a squared block and has fantastic detail throughout and would make a great drawer specimen for the collector. An exceptionally rare sea worn fir cone from this world famous fossil locality. Very few of these cones have ever been discovered, this specimen was discovered back in 1982 and has remained in the same collection ever since. The detail is good and is approximately 110 million years old. 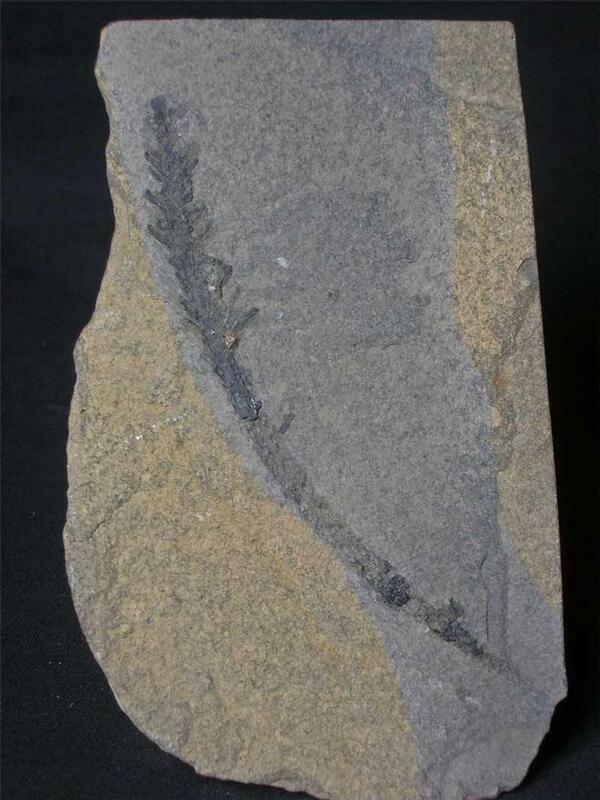 Collected some 30 years ago, in a piece of weathered Marl Slate is this quite large example of this Permian plant frond. 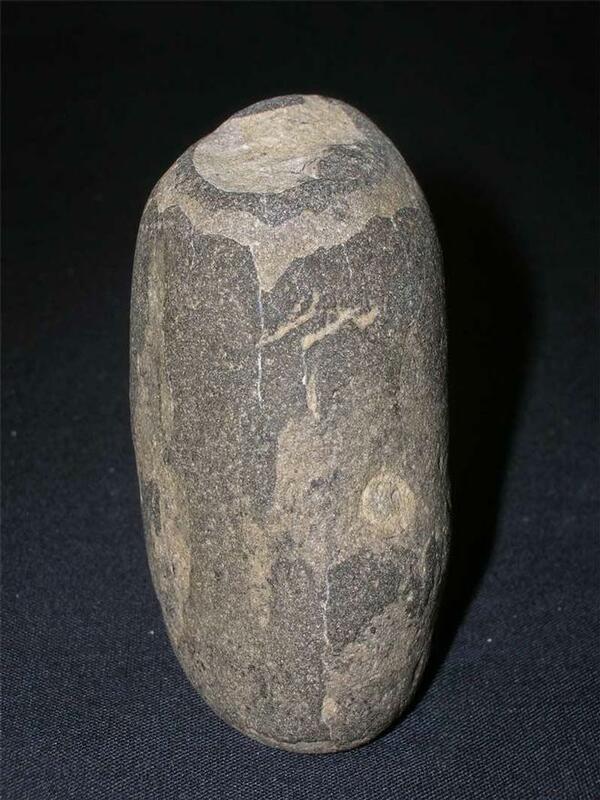 Plant fossils are rare from this lcality due to it being a marine deposit.